Hello and welcome to DJ GARY-D's official website. 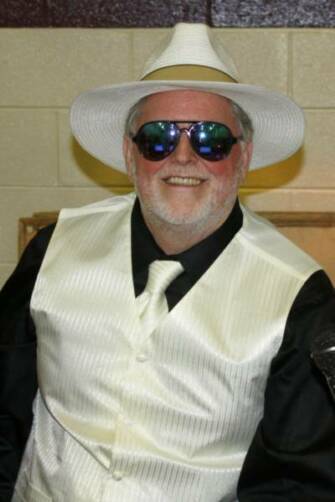 DJ GARY-D is the Chattahoochee Valley's most fun and exciting mobile DJ. Whether you are having a birthday, anniversary, graduation, reunion, holiday, wedding reception, or just partying for the sake of the party, let DJ GARY-D be your one-stop, non-stop entertainment source. With reasonable rates, an exciting light system, a wide variety of great music, and his high energy party persona, DJ GARY-D is truly the "DJ for all occasions with music for all generations"! With multiple sound systems he can accomodate the smallest of rooms, power up the grandest of halls or even tackle the great outdoors. DJ GARY-D truly lives up to his motto "No gig too big, no hall too small". UNLESS YOU'RE READY TO HAVE THE TIME OF YOUR LIFE!